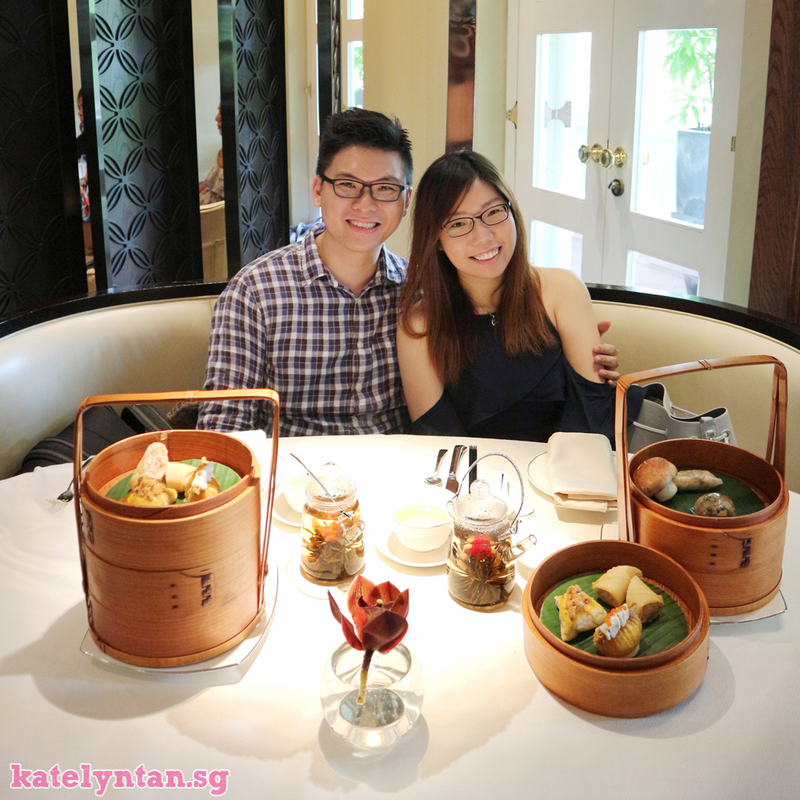 Spent a relaxing afternoon at Capella Singapore with the bf and enjoyed an Oriental Dim Sum Afternoon Tea at Cassia Restaurant! For those who don't know, Capella puts in the effort to refresh their menu every quarter and the Oriental Dim Sum Afternoon Tea set is the special menu this quarter. It was a yummy afternoon tea filled with ancient "dim sum" tea house traditions with signature favourites such as dim sum like Siew Mai Topped with Abalone, Lobster Dumpling with Gold Flake and Barbeque US Kurobuta Pork Bun with Black Truffle! Experience this only at Capella Singapore's Cassia Restaurant at $39.90++ per pax. This special menu is available from 3pm to 5pm on Saturdays, Sundays and Public Holidays only. They change their menu every quarter so try it before it is gone! Lastly, if you do visit Cassia Restaurant @ Capella, you can #CapellaMemories to print a complimentary instagram sticker! As mentioned the other time, I went for a consultation at IDS recently. Yay :) Got prescribed 7 products. It is sure expensive, but hope it does wonders !